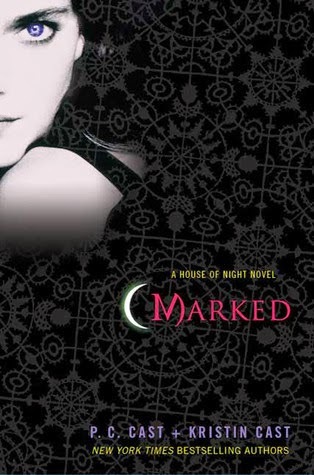 I found Marked to be a surprisingly enjoyable YA paranormal tale. I've read some good YA series, but the ones I've come across for recently have fallen a bit flat. I, therefore, did not expect much from this one and was pleasantly surprised. The storyline of Marked is interesting and I found the characters engaging and believable. I think the strong dialogue helped and I'm sure having one of the authors only a little older than the characters helped with the authenticity of their speech. I can recommend this book to those who enjoy YA vampire tales and I would certainly be happy to read on to book two in the future.